When applying to a promotion select the amount of time you are willing to complete the selected tasks. If it’s something you can can do quickly change the time or extend the time if you need more time to complete it. ***Remember you can always select or deselect the tasks by clicking on the social icons. Edit completion times after you have applied by clicking on the blue link. **Note: after being approved you will not be able to edit the completion time. If you don’t want to get invites from businesses who are not willing to pay. Update your invite settings to block unpaid offers and put in a price range. 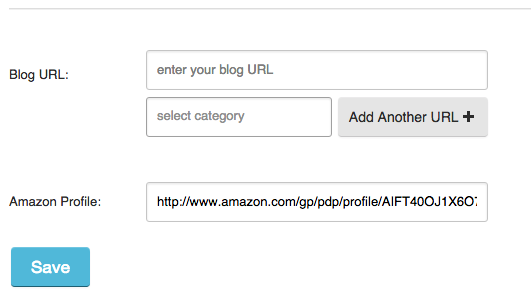 Update social channels with your Amazon profile so you don’t need to update it every time you apply to a promotion. On the invites page sort your offers by the amount you can earn. We had a lot of users ask what verification percentage was so we changed the name to completion percentage to providing a more intuitive understanding of the number.